Remember when you were a kid and your school or summer camp had Pajama Day or Wacky Hairdo Day? Why should kids have all the fun? 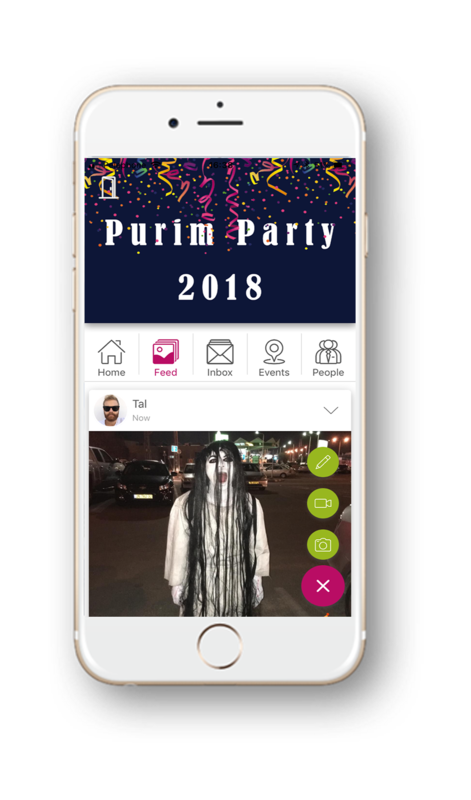 Whether it’s Halloween, Purim or just a normal day in the office, costumes offer a bright touch in an environment that’s usually pretty boring when it comes to attire. 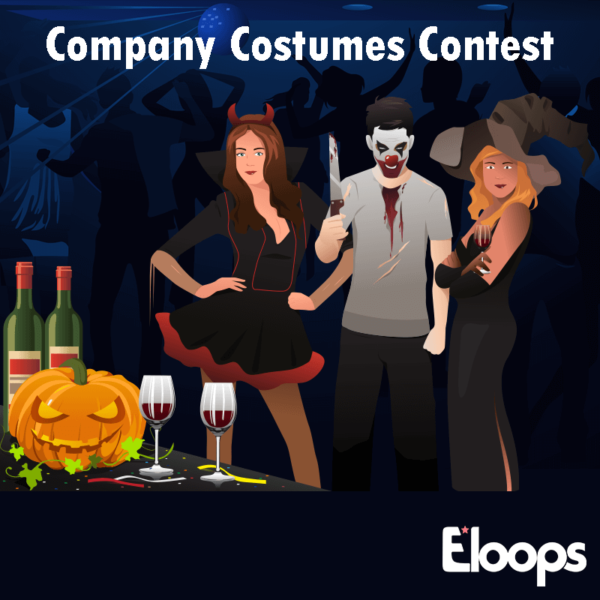 This time, though, it brings the real world and the virtual world together, with employees dressing up and then sharing photos and commenting on each other’s outfits on your company’s Eloops app. Now everyone at the company can participate, even if they’re working from home or on another continent! After downloading the Eloops app branded for your company, your group is divided into smaller teams based on preferences you set or automatically by tags or company divisions. Participants upload photos of their own costumes or their friends’ to the app, and the photos are then shared on the main feed, where the rest of the company can like and comment. 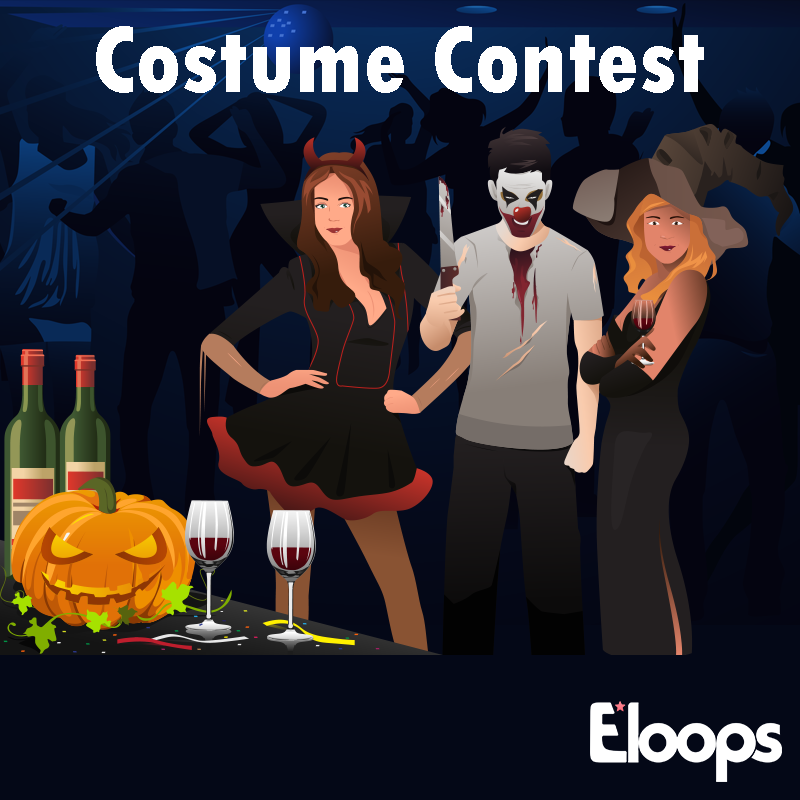 Once all participants have uploaded their photos and the contest has started, everyone will be asked to log into the app and vote for their favorite costumes. 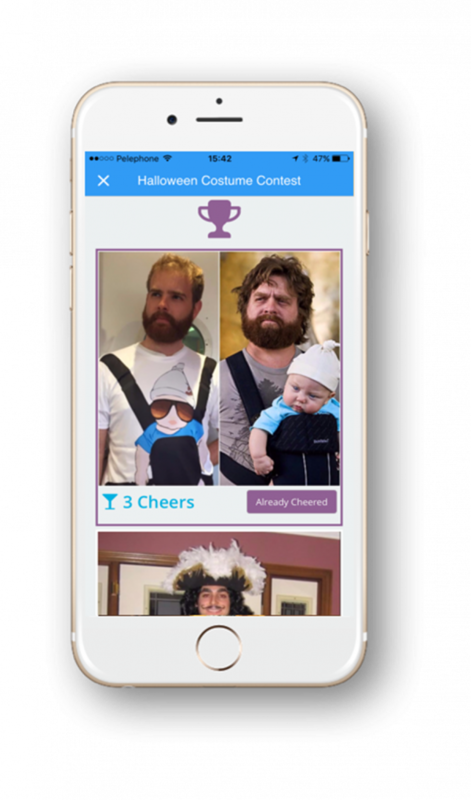 The company’s game administrators can choose to display a live feed or hold off on sharing who won until the voting is over. The photos, videos, posts and moments are captured in the app and can then be downloaded, printed or displayed in a slideshow.